﻿ children’s entertainers in Merseyside. High energy and non stop fun. 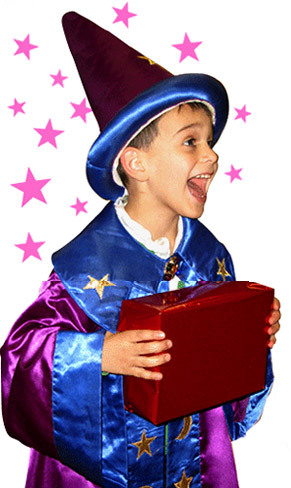 Amazing children's entertainers in Merseyside! 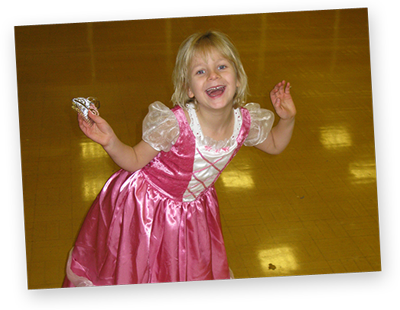 Welcome to Froggle Parties – providing superb kids party entertainment in Merseyside and beyond! 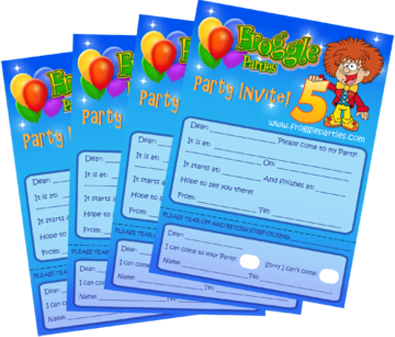 Froggle Parties is your one stop shop for children’s parties! 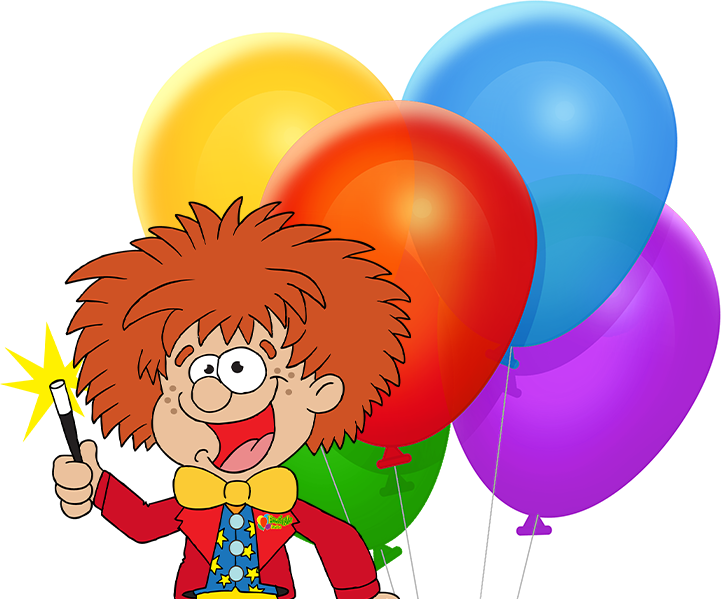 We offer a huge range of children’s entertainers and kids party packages, from magicians, themes, entertainers, discos, clowns, science parties, toddler parties, bubble parties and more! 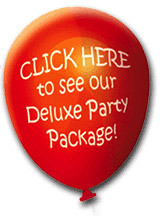 As well as kids’ entertainers, we offer a host of children’s party services from free invites, party supplies, balloon decorations, party bags, toys, and more! Our kids’ parties are completely exclusive to Froggle and all our children’s entertainers in Merseyside are trained by us to provide our hugely popular Froggle shows! The best children's entertainers in Merseyside! As well as children’s entertainers in Merseyside, we actually cover most of the UK. So wherever you are we have someone local to you. 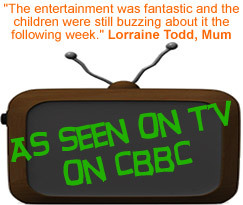 Our shows are tailored to have the kids laughing from start to finish. 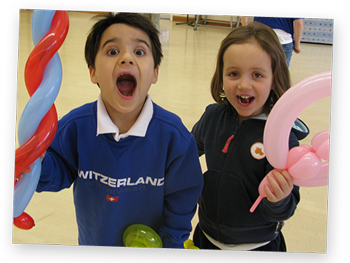 We cram so many brilliant activities into your party, to ensure its thoroughly engaging, and non stop fun! Areas in Merseyside that we cover are Liverpool, Birkenhead, Prescot, Huyton, St Helens, Bootle, Litherland, Hoylake, west Kirby, Wallasey, Heswall, Spek, Formby, Southport, amongst others. 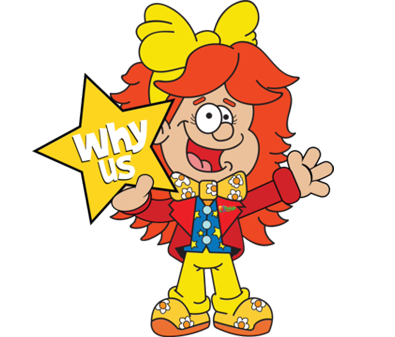 Of all the Children’s entertainers in Merseyside, what makes you stand out? 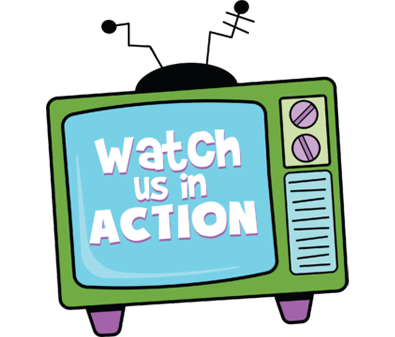 One of the things that makes us stand out is that we adapt our shows on the day! We don’t have a set order that we adhere to. 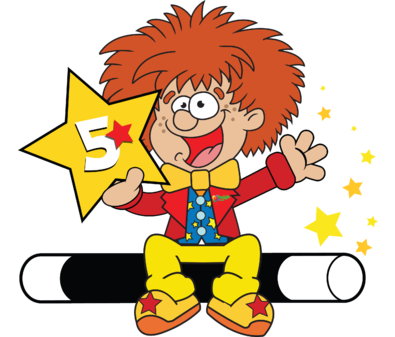 Unlike so many other children’s entertainers in Merseyside, we understand that it may not work to plan a magic show for 30 minutes, then some games here, then a puppet show there, etc…. So many kids entertainers prescribe their shows like that and it doesn’t always work. Whilst we guarantee to include all our activities on offer for you, we tailor the order of the activities to suit your kids’ energy levels on the day. So for example if they are really hyper, we’re don’t sit them down for a magic show – we get them up for some games instead, and do the magic later. This is just one of the little things that really make a BIG difference. Give us a call on the Froggle phone to book the best children’s entertainers in Merseyside!